Recently, we introduced the topic of Guerrilla Marketing on our blog. 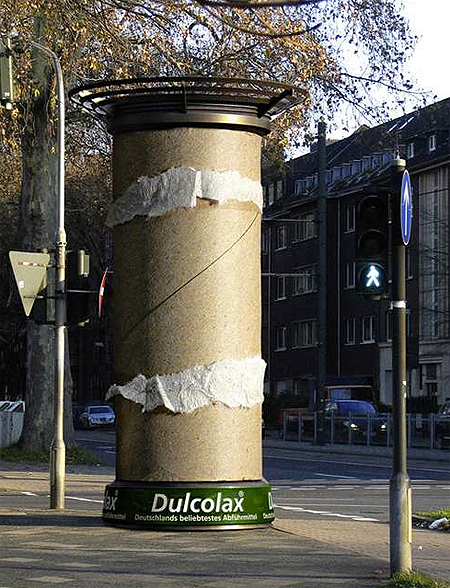 Especially for companies that want to attract attention with unusual ideas, Guerilla Marketing is worth considering. A huge budget is not always necessary. The first blog post covered the theoretical part. To make the topic even more vivid, we will now provide more background information and examples of successful Guerilla Marketing. Here we go! 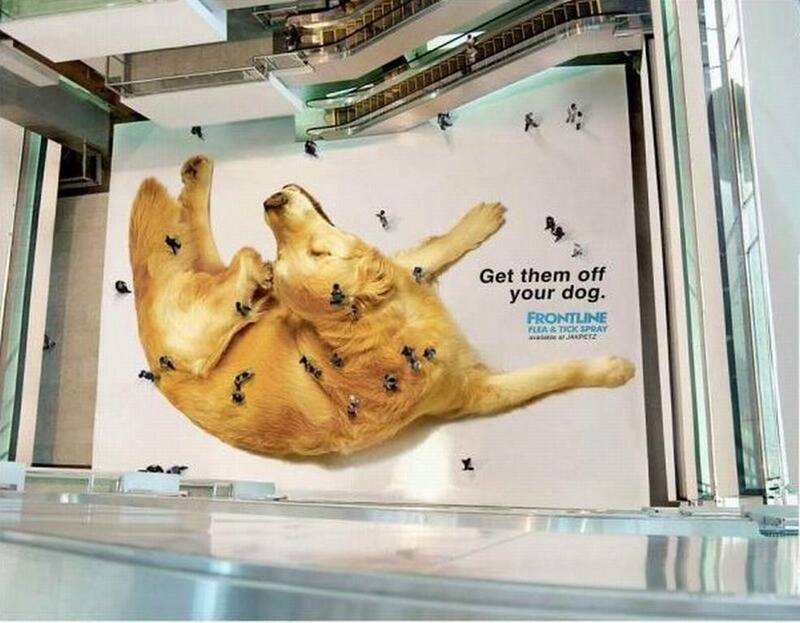 On the one hand, there is Ambient Marketing which is supposed to reach people out of home, i. e. outside their own four walls. Ambient Marketing can be used indoors or outdoors and covers a wide range of areas: designed postcards, posters on dispensers, sticked-on pictures in suitable places or glued-in elements. 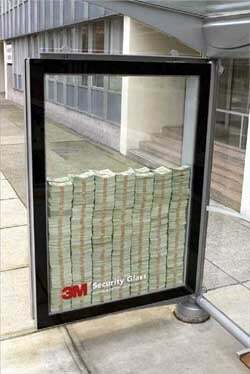 Ambient Marketing is temporary in most cases . Advertising for a shampoo by Johnny Andrean. Usain Bolt won three gold medals at the 2016 Olympic Games and showed his golden Puma running shoes into the cameras. Adidas was annoyed: The company sponsored the games. “Go Heinrich Go!” was an Ambush campaign by Nike for the Berlin Marathon. The main sponsor was Adidas, but Nike sponsored the 78-year-old Heinrich, thus attracting a lot of brand awareness. We’ve learned: With a little brain work and creativity, eye-catching campaigns can be developed. Particularly in highly competitive industries, the right activities can be used to set your company apart from the competition – perhaps even financially superior ones – and leave a lasting impression. The brand receives further extensive coverage free of charge, because the media report about the campaign. Besides that, the brand is pushed by word-of-mouth recommendation and the campaign can be leveraged in social media.